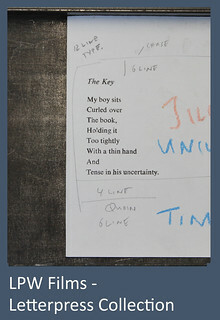 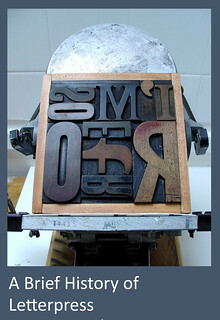 Letterpress is a relief method of printing letters. 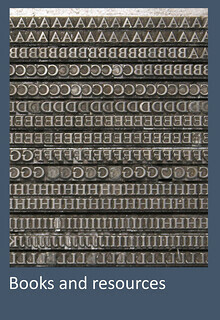 It is sometimes referred to as typography although this can often refer to digital methods. 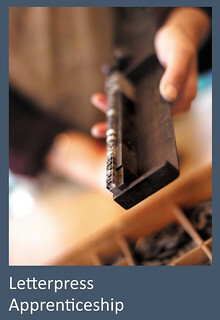 As part of its focus on letterpress, Leicester Print Workshop offers a post-graduate level Letterpress Apprenticeship. 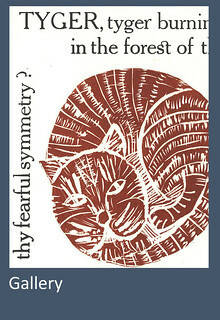 Our Letterpress Apprentice for 2014 was Saria Digregorio.